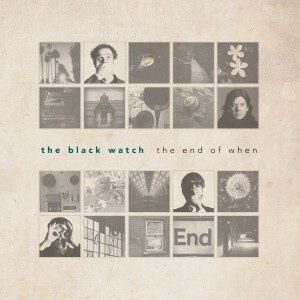 I’ve got the utmost respect for The Black Watch, who’ve been consistently releasing great albums for the last 20 (+) years. They’re constantly playing with varying directions, yet sounding wholly original as lead songwriter J.A. Fredrick ignores all the modern musical trappings. 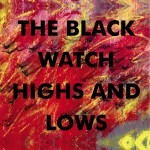 Personally, I think this lead single from their forthcoming Highs & Lows album sounds like one of their best tracks, period. It’s got a great sound coming from the guitars, brimming with really bright chords that ring out perfectly in your ears. The vocals have this deep tone to them, smoothed out in just the right places to make the song an undeniable hit. Pick up the album on December 4th on Pop Culture Press Records. 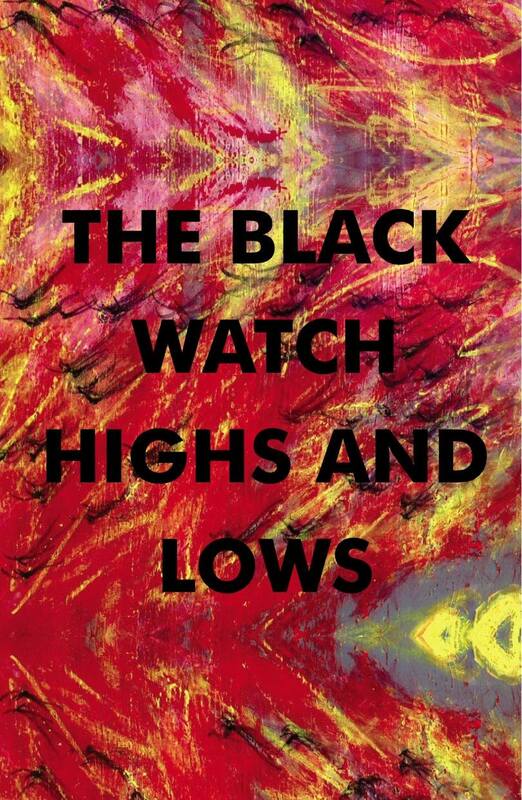 Finally the world seems to be catching up to my good tastes, with mega-zine Rolling Stone posting one of the new singles from The Black Watch. 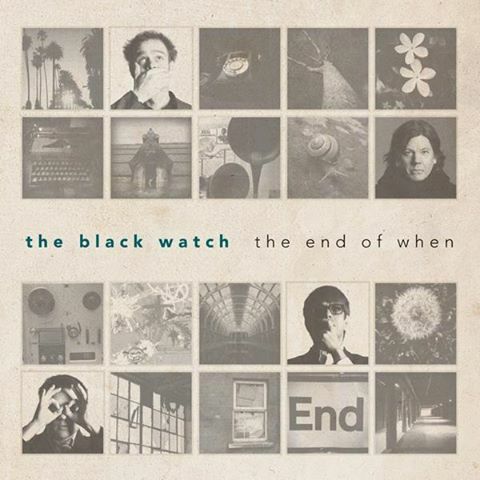 On this track, you can see the group’s tendency to wrap their pop sensibility in blankets of discordant guitar noise, whilst still holding onto the propulsive beat. You can only hold the great bands down for so long, and after 17 albums to date, it seems only fair that the group begins to grow mass recognition. 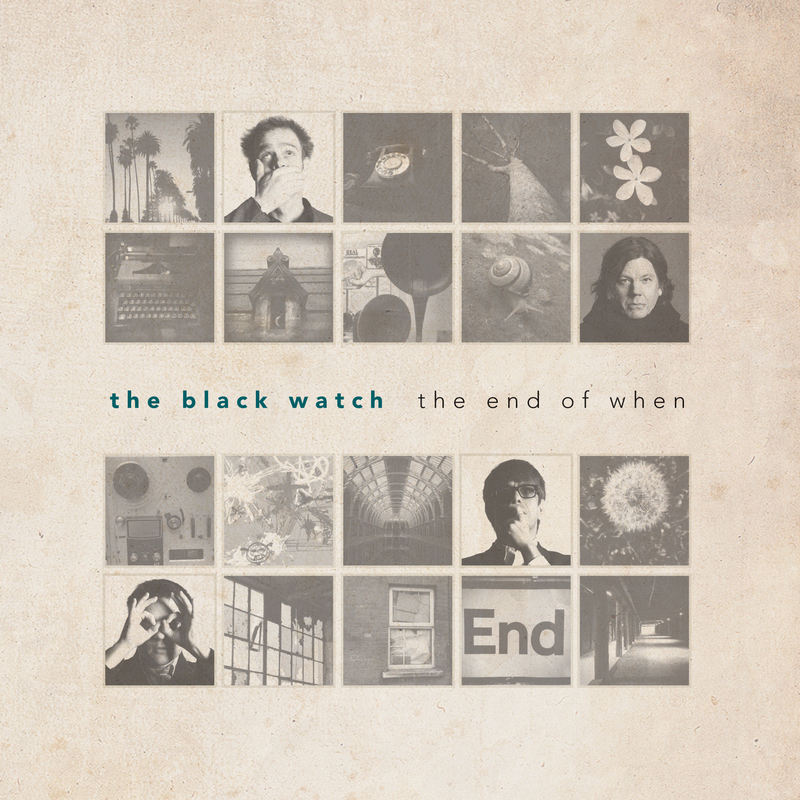 The band’s new album, The End of When, is available now via Pop Culture Press Records, and I think its about time you joined the best secret fanclub out there; get on board my friends, you won’t regret it.